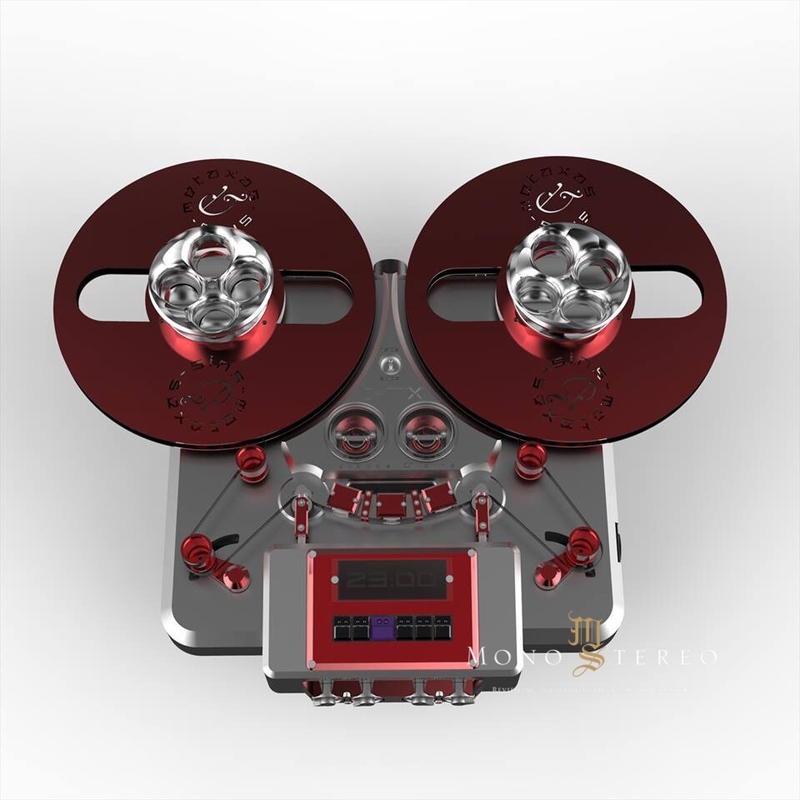 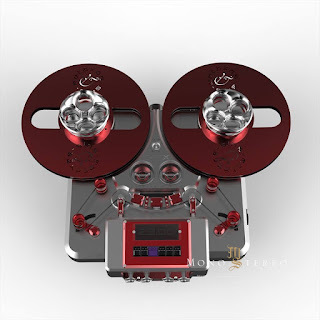 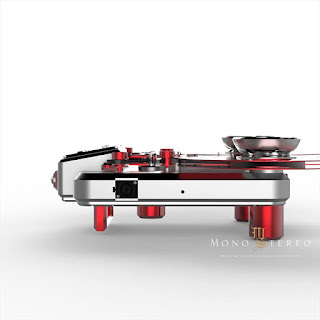 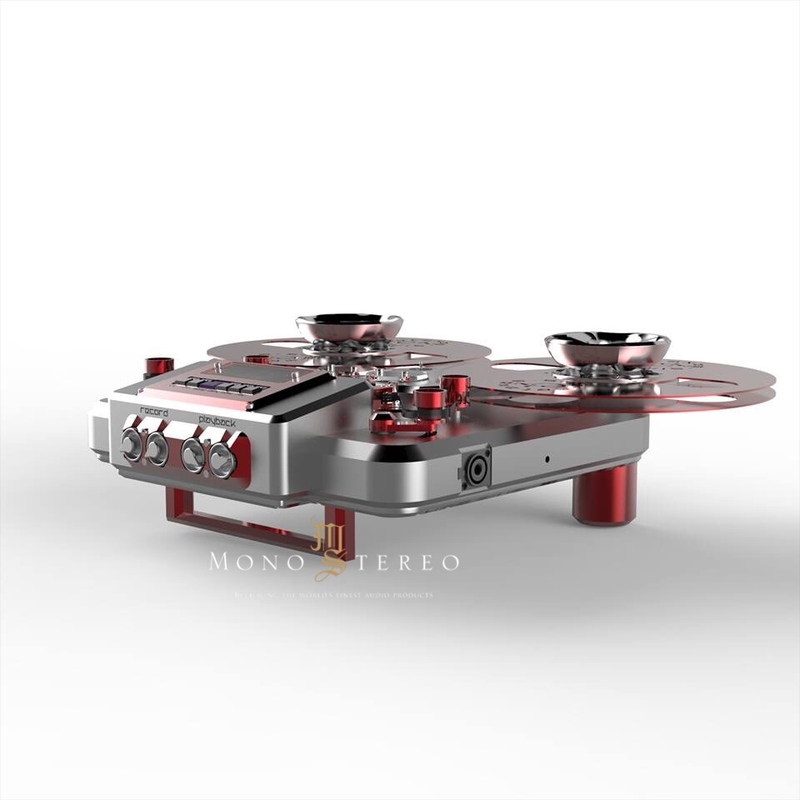 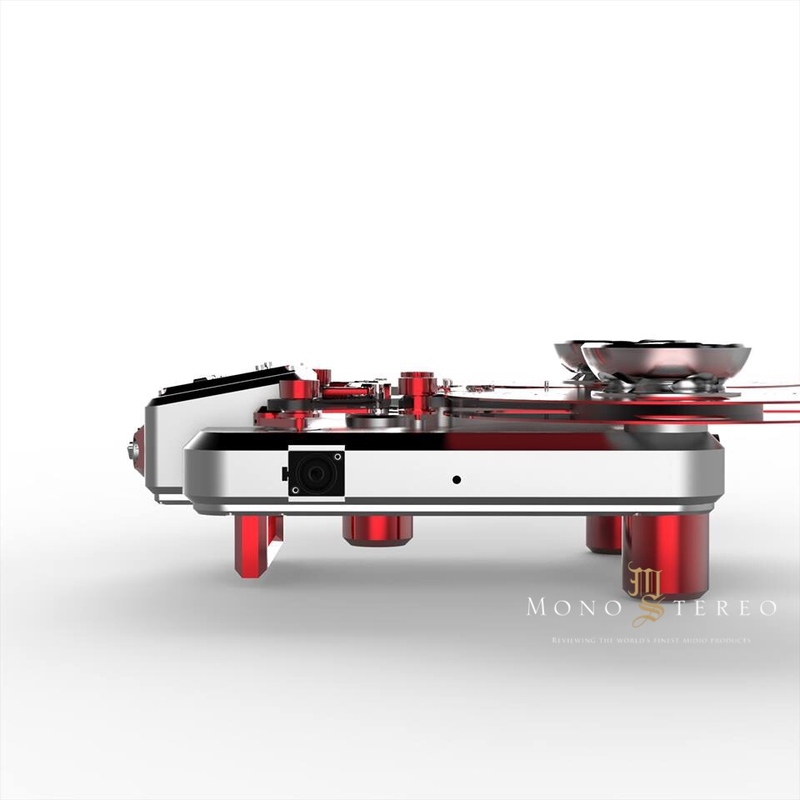 Metaxas T-RX Portable Reel to Reel is finally released into production. 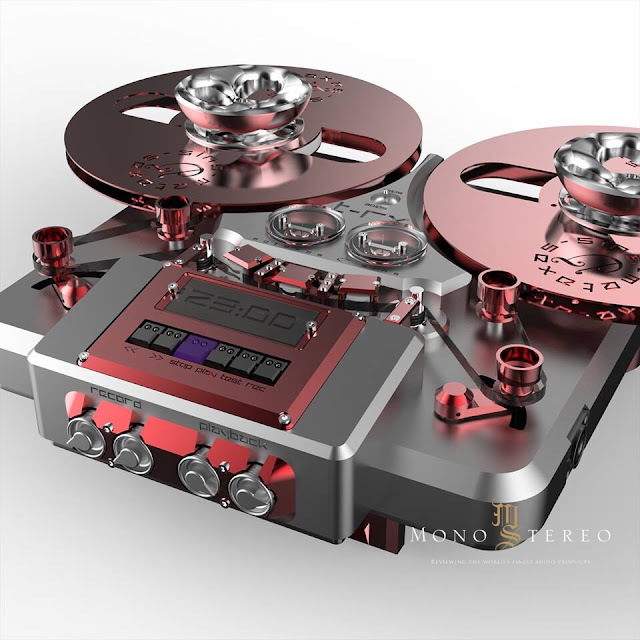 After 35 years of serious recording work for Broadcast Television using Swiss portable and studio machines from Stellavox [the SM8 portables & TD9 Studio machine], and over 40 years experience in the Hi End Audio industry, Artist/Designer/Recording Engineer Kostas Metaxas has finally designed what he hopes will be the ultimate machine to capture an unrivalled realism with Analogue Tape. Metaxas wanted to see how far the medium of tape could be pushed even though it is already considered as the absolute reference for current music recording and playback. 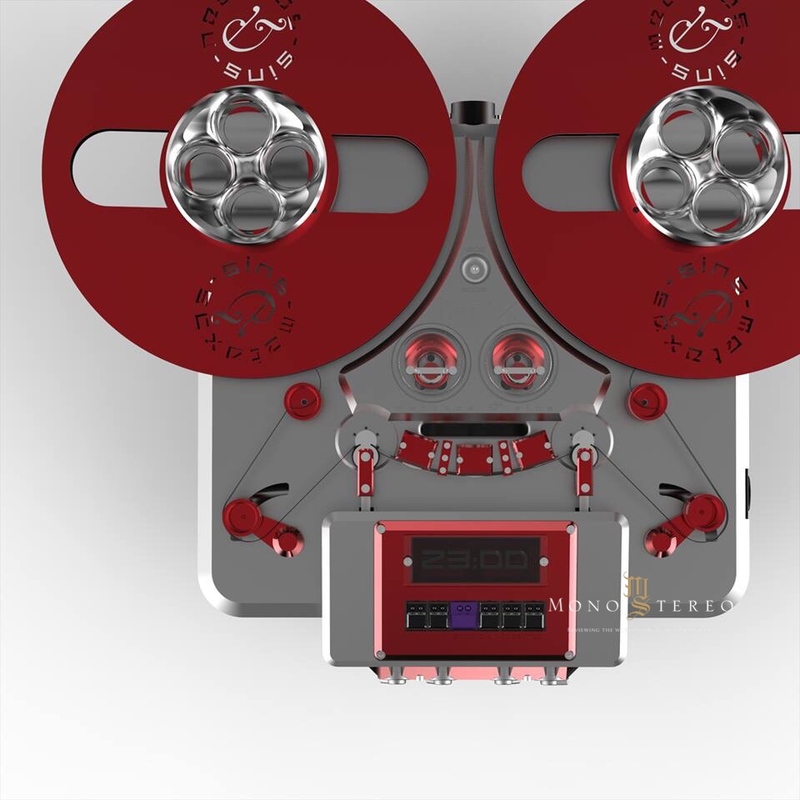 His research into the state of the art machines from the 60-80s showed that despite their high quality, they were still limited by the technology of the time. When the Tape machine producers all ceased operations in the late 1980's, the manufacturers of precision motors were still in their infancy. 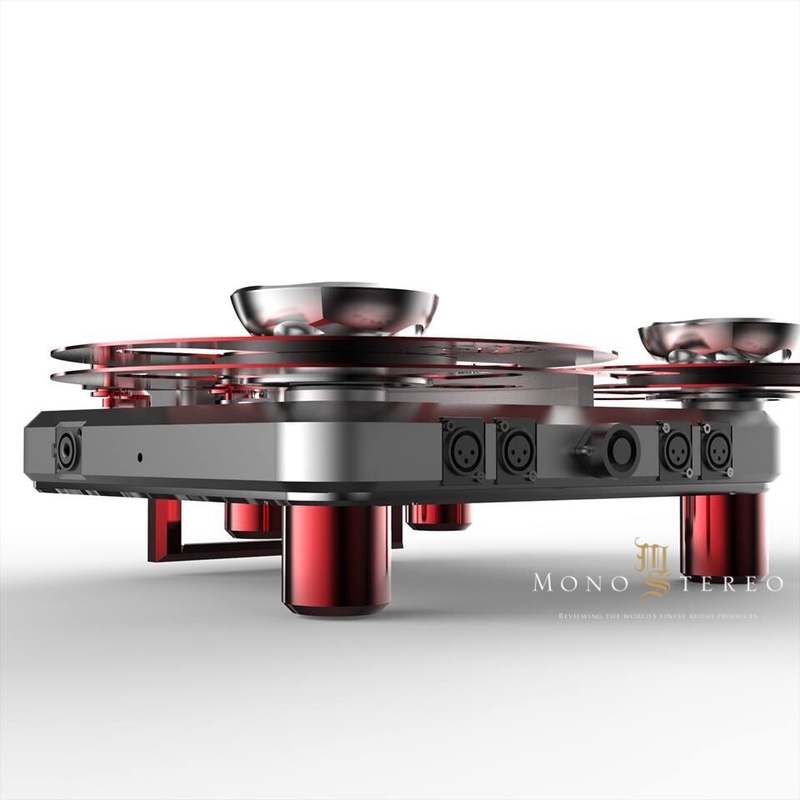 Today, motors are an order of magnitude more refined simply because of the improvement in manufacturing techniques, technology and computer-aided software controls. 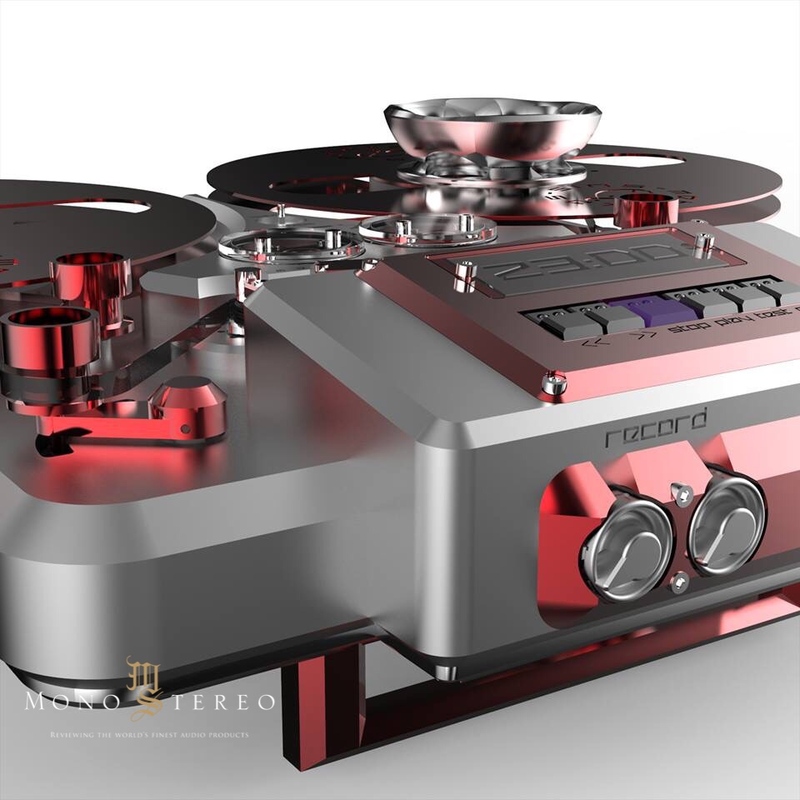 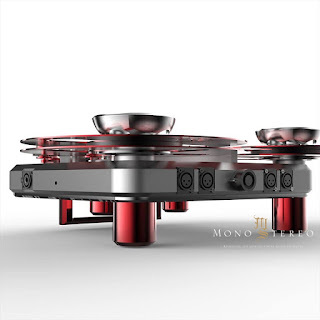 Metaxas combines the absolute cutting-edge in Swiss motors and technology [Maxon] with the most inert chassis design to realize an order of magnitude improvement over past designs. 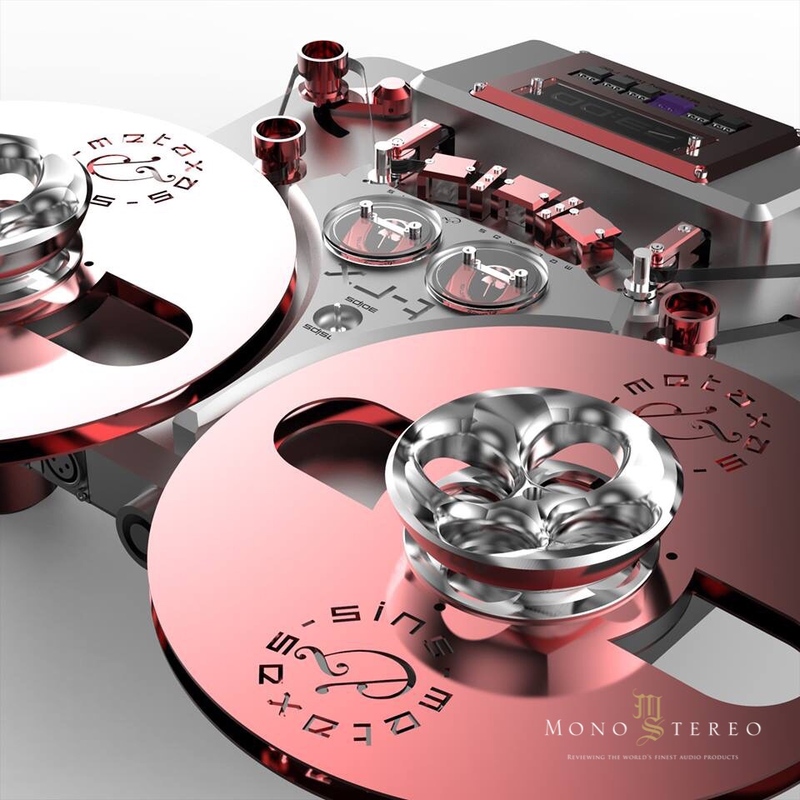 You'll be able to hear this for yourself at the world premiere during the Munich Hi End Show in May 2019.